The support provided by nurses are critical to patients recovering from illness, injury or surgery. NSCC’s Nurse Education Program will help you make a difference in the lives of patients through rigorous and excellent training and hands-on clinical experience. 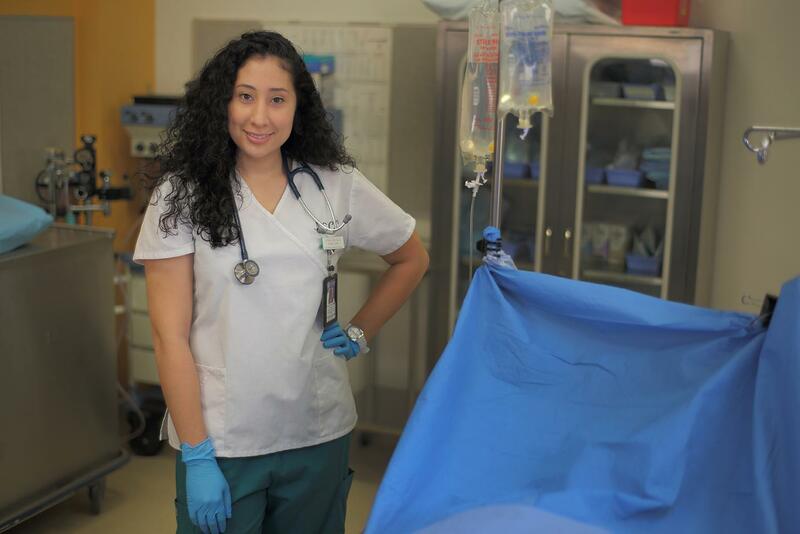 Prepare for a career as a Registered Nurse. 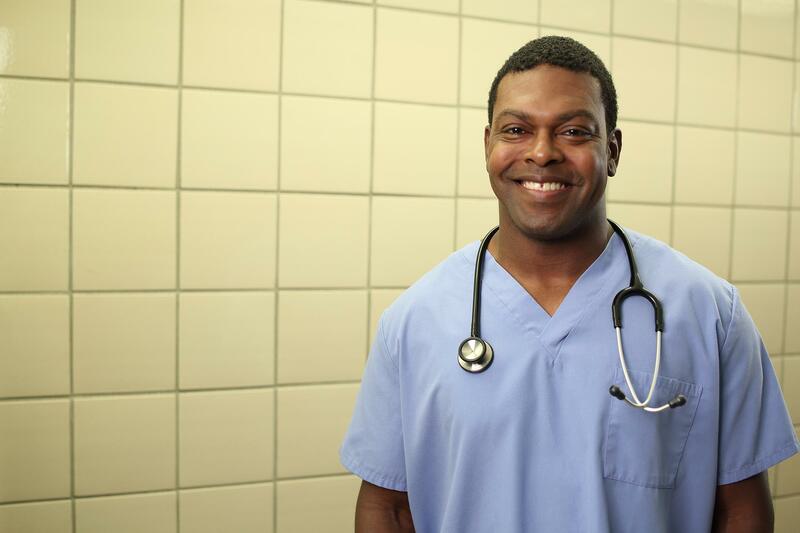 LPN to RN option is a full-time day program designed for Licensed Practical Nurses who graduated from a Practical School of Nursing approved by the Massachusetts Board of Registration in Nursing. 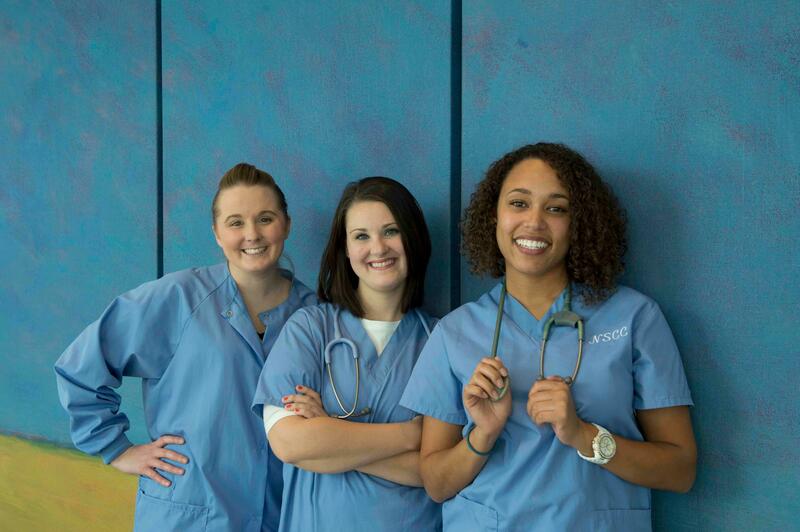 NSCC nurses are in high demand. Regional healthcare providers seek out graduates of NSCC’s Nurse Education Program and the field is projected to grow 15%* over the next ten years, faster than the national average. NSCC Nurse Education student pass rates for 2017 NCLEX-RN. NSCC’s Nurse Education Program and LPN to RN option require a selective admissions process and require separate applications. The LPN to RN option is closed for Fall 2019. The Nurse Education Program is accepting applications to the WAIT LIST ONLY at this time.